Those council members say they are independent from the hereditary chiefs’ authority and inked deals to bring better education, elder care and services to their members. Carolyn Bennett, the minister of Crown-Indigenous relations, says the dispute is an example of how the Indian Act, which imposed the band council system on First Nations, is still creating confusion and conflict over Indigenous governance. A gasoline pipeline explosion in Tlahuelilpan, Mexico, has killed at least 66 people and left dozens injured. 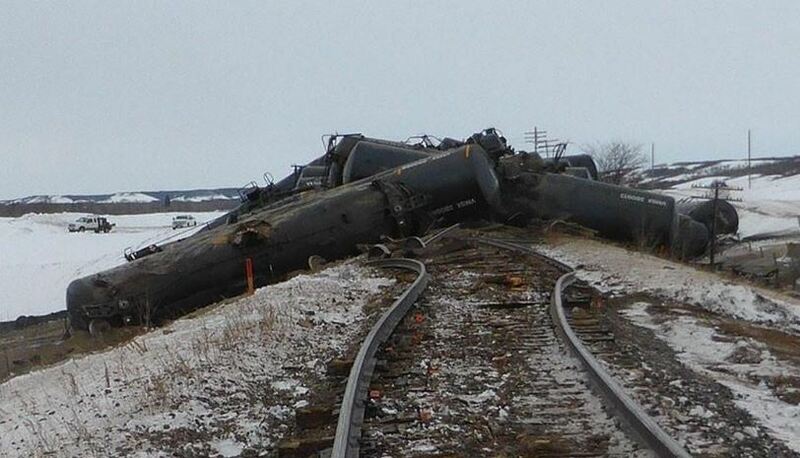 Officials say people had been filling up containers from an illegal pipeline tap when fire broke out on Friday evening. 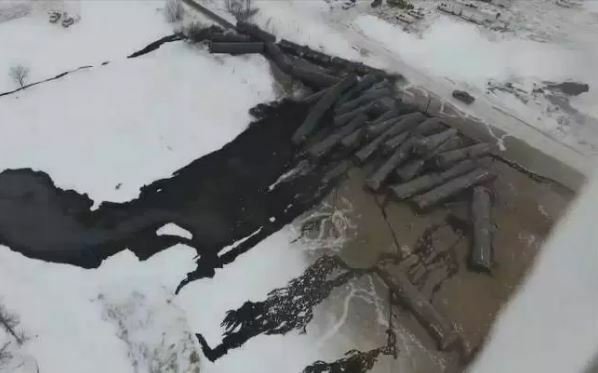 According to news reports, video footage showed dozens of people in an almost festive atmosphere gathered in a field where the pipeline had been breached by fuel thieves. Footage then showed flames shooting high into the air against a night sky and the pipeline ablaze. 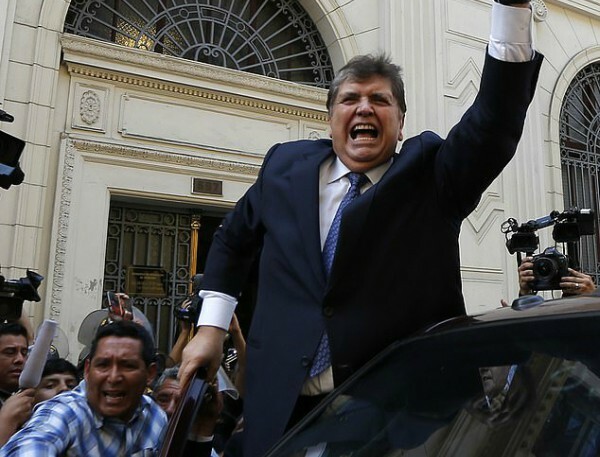 Screaming people ran from the explosion, some themselves burning and waving their arms. 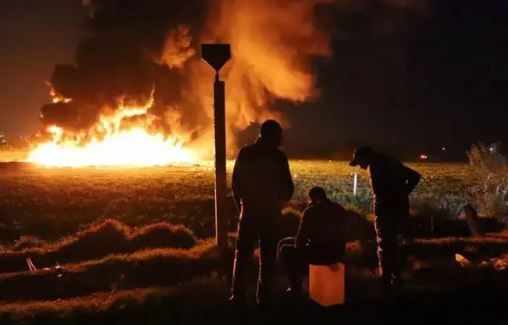 Dozens of burned bodies lay in a charred field on Saturday where the blast occurred in what is one of the worst incidents to hit Mexico’s troubled oil infrastructure in years. Relatives of the deceased and onlookers gathered around the scene. Plastic jugs and jerry cans that the victims had carried to collect spilling fuel were scattered among the carnage. 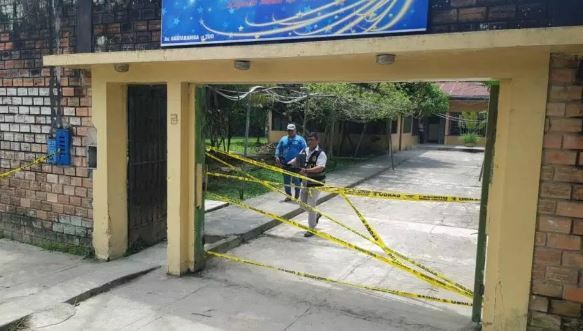 The fire resulting from the explosion has been extinguished, Mexican Secretary of Public Security Alfonso Durazo said on Twitter, and rescue teams have begun to recover bodies. Gov. Omar Fayad said at least 76 people were injured. More than 85 other people were listed as missing. 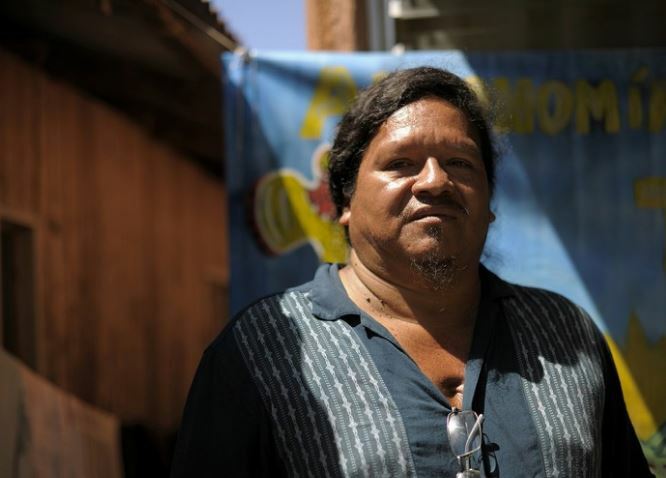 The pipeline is owned by Mexican oil company PEMEX. Some social media users responded to the explosion with anger, arguing the fuel thieves only had themselves to blame. Rising international fuel prices have made the crime increasingly attractive. The government is attempting to prevent fuel theft but some argue the strategy has led to fuel shortages. The explosion occurred amid gas stations in several states and the country’s capital running dry for nearly two weeks. Tlahuelilpan, about 62 miles north of Mexico City. 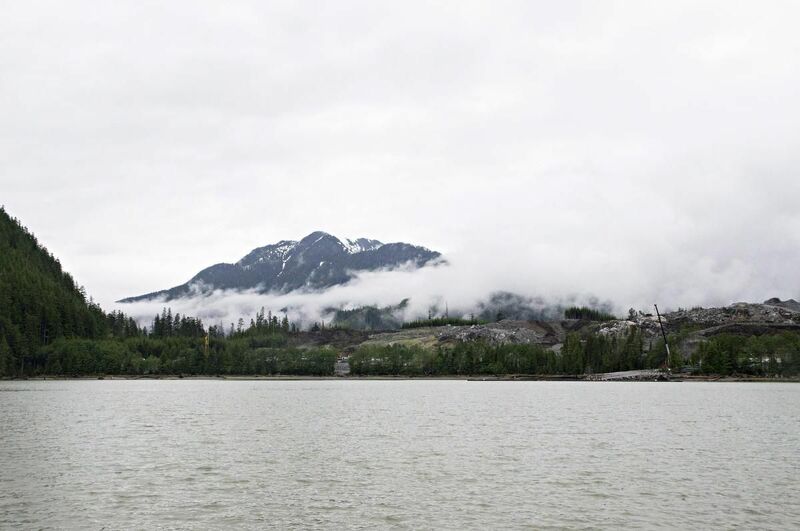 A subsidiary energy company that would deliver natural gas to LNG Canada’s Kitimat plant has filed an application for an injunction against the Unist’ot’en Camp, south of Houston, B.C. 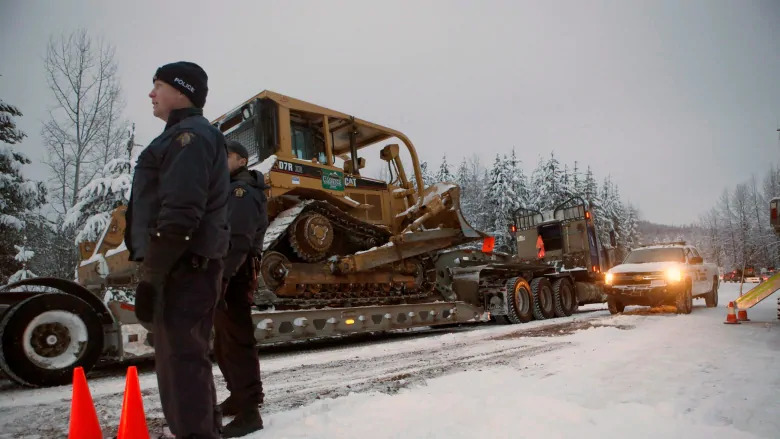 Coastal GasLink, a subsidiary of TransCanada Pipelines Ltd., filed an application for an injunction on Friday to gain access to the Morice River Bridge, which it claims is being blockaded by the Unist’ot’en Camp and stalling construction on the project. 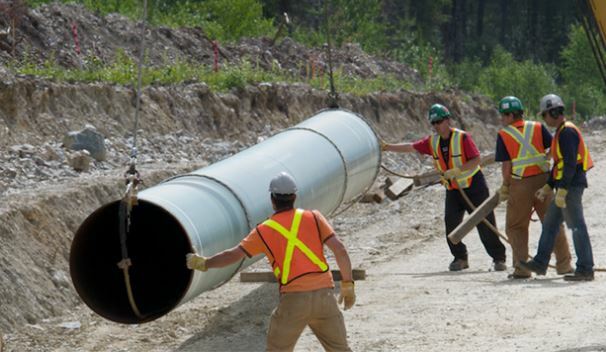 The Coastal GasLink pipeline would deliver natural gas, starting in an area close to Dawson Creek, all the way to the proposed LNG Canada facility in Kitimat. 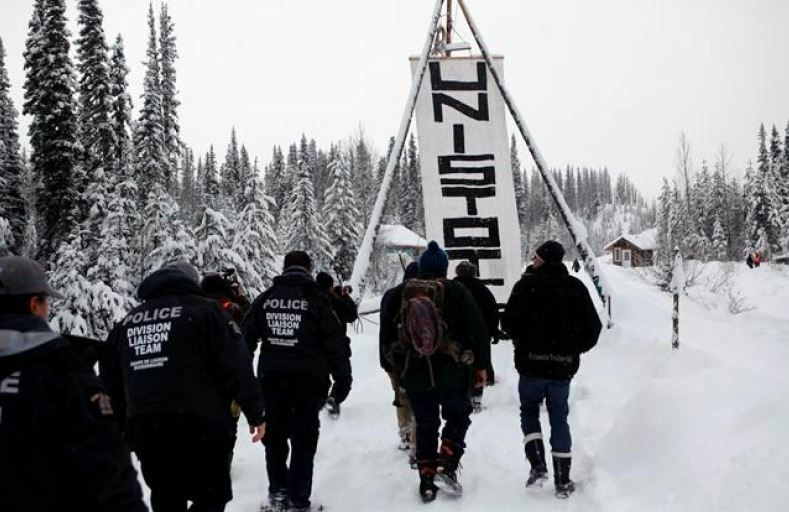 The Unist’ot’en Camp was constructed in 2010 to assert and “reoccupy” the land of the Wet’suwet’en people, on which several proposed pipelines would be constructed. 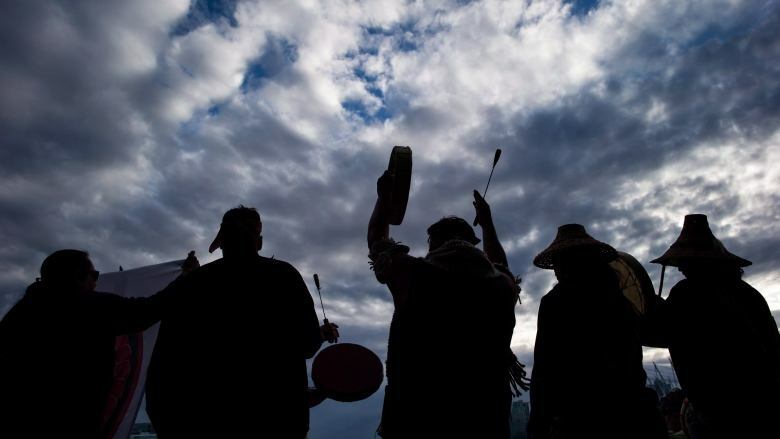 The Unist’ot’en are a clan of the Wet’suwet’en people. In the application, Coastal GasLink’s proposed injunction would prohibit anyone from “physically preventing, impeding or restricting or in any way physically interfering” with access to the Morice River Bridge or the Morice West Forest Service Road, or coming within 10 metres of Coastal GasLink’s employees or vehicles in the area. 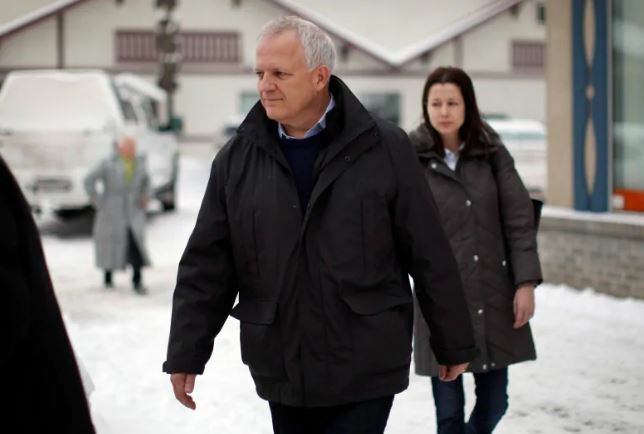 The application would also give police authority to arrest people breaching the injunction. Coastal GasLink named Freda Huson and Warner Naziel, and referenced “others” involved in the bridge blockade, alleging that they were “preventing access” to the area. If the blockade stalled the project, the company claimed, there would be a “significant risk” that the project will miss the date of completion under the contract with LNG, which it claims added up to $24 million in contracts. 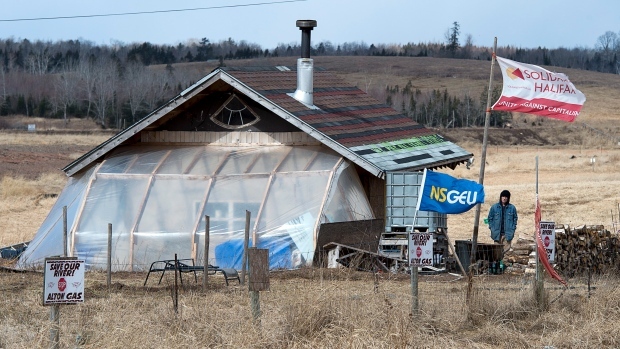 Karla Tait, an Unist’ot’en house group member, said in a statement that the two people named in the application were not hereditary chiefs and that the injunction ignored the group’s jurisdiction over the land, on which it operates a holistic healing lodge. “The fact that this company can make a civil suit thinking that Freda Huson and Warner Naziel are the only ones standing in the way of their project is utterly ignorant and out of touch with all that we stand for as Unist’ot’en and as Indigenous people,” she said in the statement. 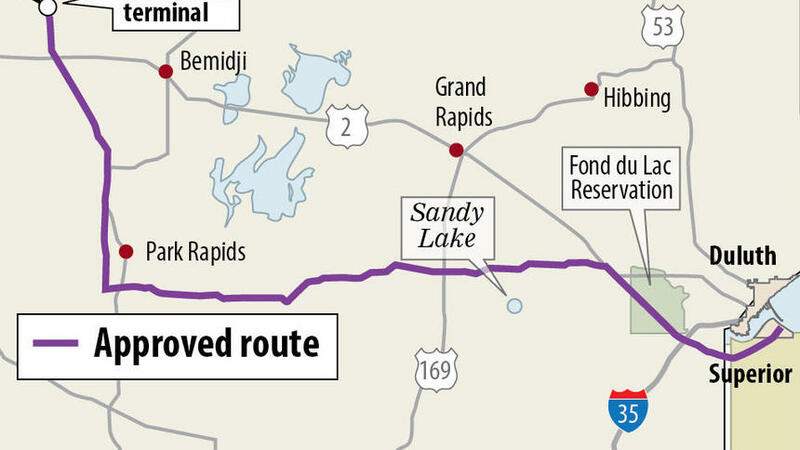 ST. PAUL, Minn. (AP) – Minnesota regulators have issued a formal order approving a route permit for Enbridge Energy’s plan to replace its aging Line 3 crude oil pipeline across northern Minnesota. 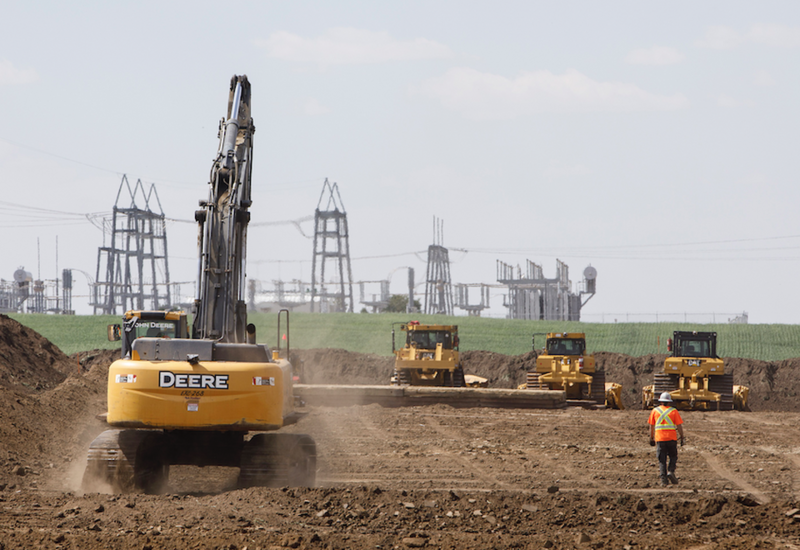 The Public Utilities Commission approved the project in June. Its written order Friday followed one last month granting a certificate of need. If the commission denies petitions to reconsider those formal orders, opponents can ask the Minnesota Court of Appeals to overturn them. 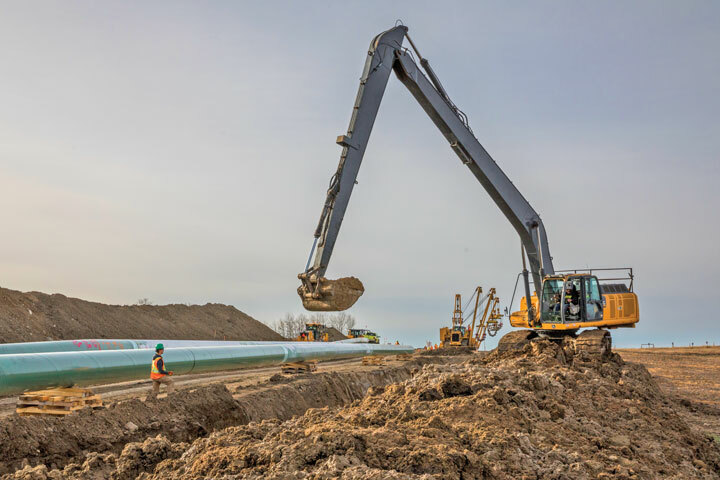 Alberta-based Enbridge says it needs to replace Line 3, which was built in the 1960s, because it’s increasingly subject to corrosion and cracking. 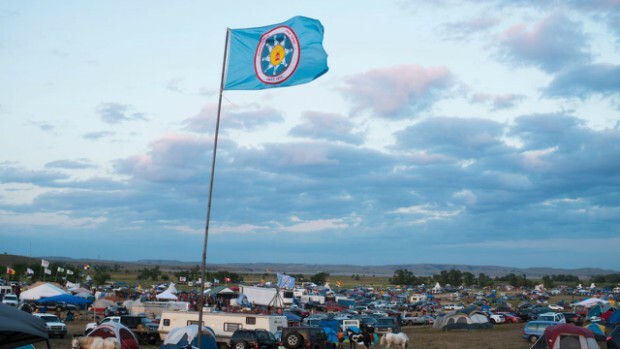 But opponents say the new line, which would follow a partly different route, risks oil spills in the pristine Mississippi River headwaters region where Native Americans harvest wild rice, and that it would aggravate climate change.